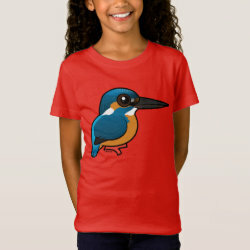 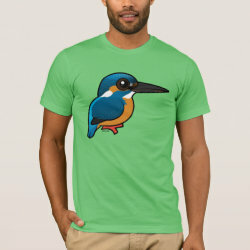 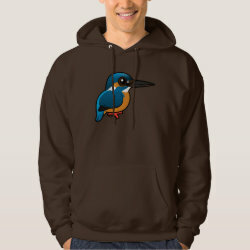 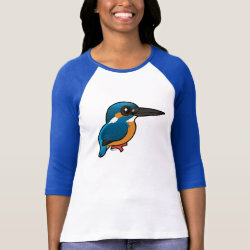 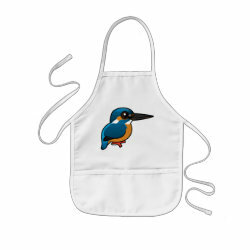 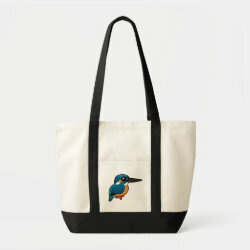 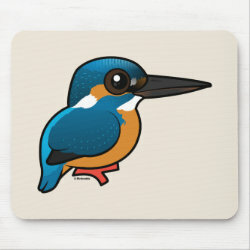 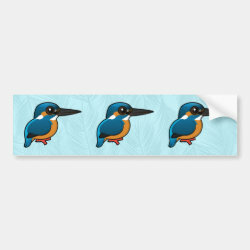 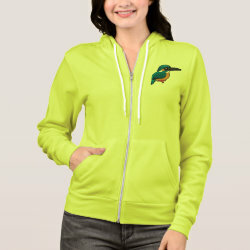 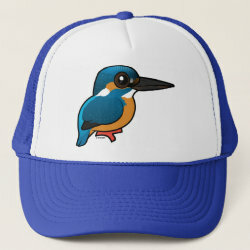 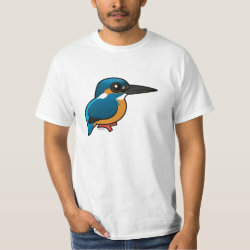 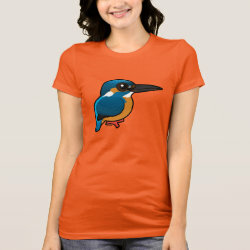 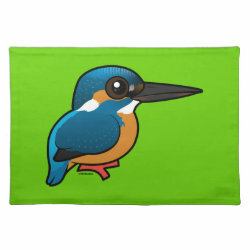 The Common Kingfisher is also called the Eurasian Kingfisher or River Kingfisher. 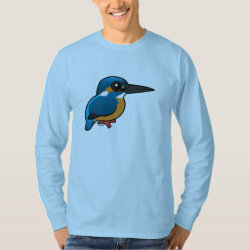 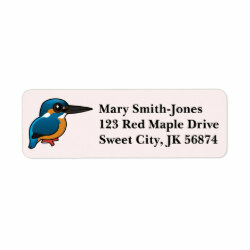 They are small kingfishers that live throughout parts of Europe, Asia and North Africa. 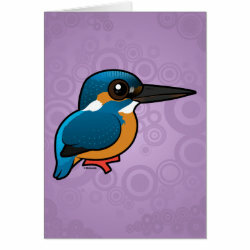 They are beautifully colored with blue upperparts and chestnut-orange underparts. 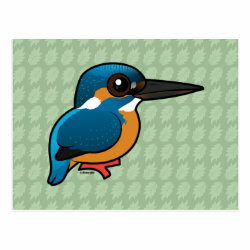 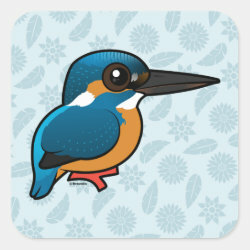 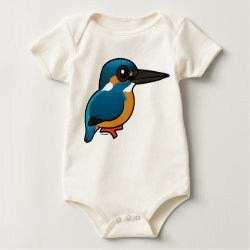 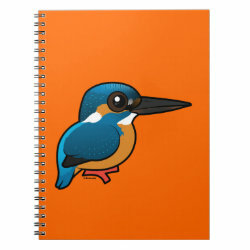 This is our totally cute Birdorable Common Kingfisher!